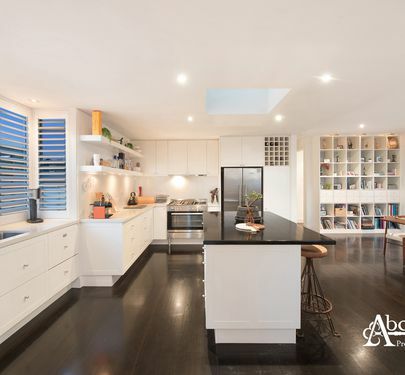 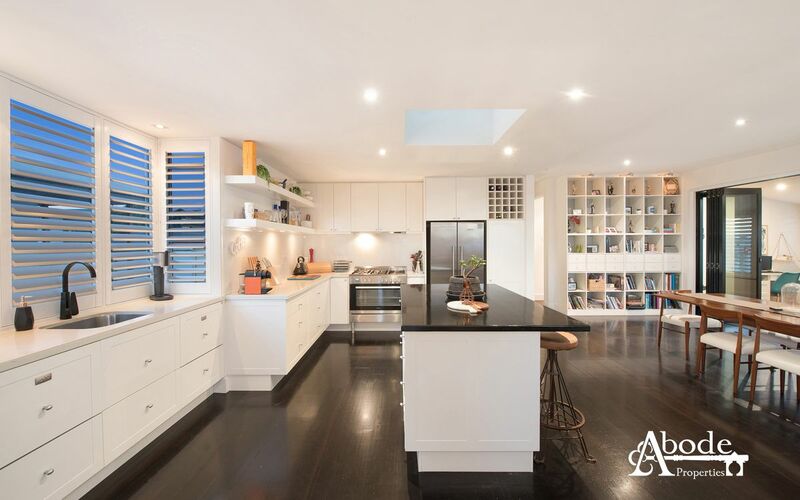 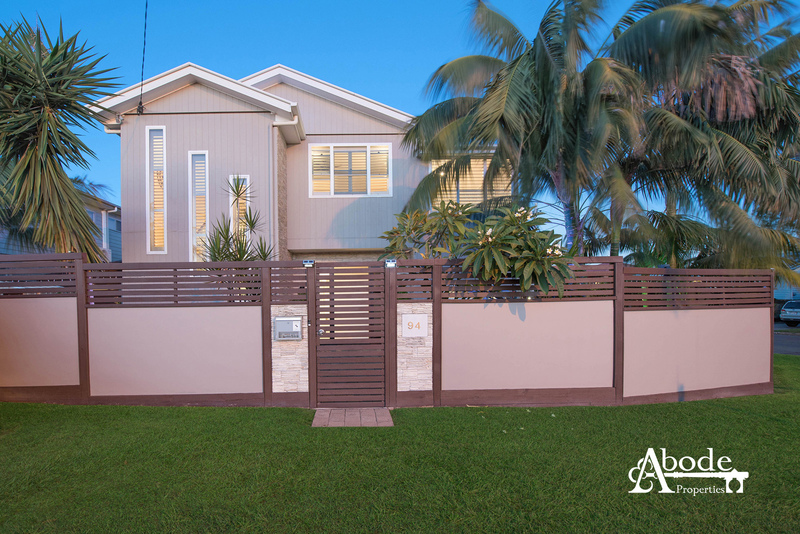 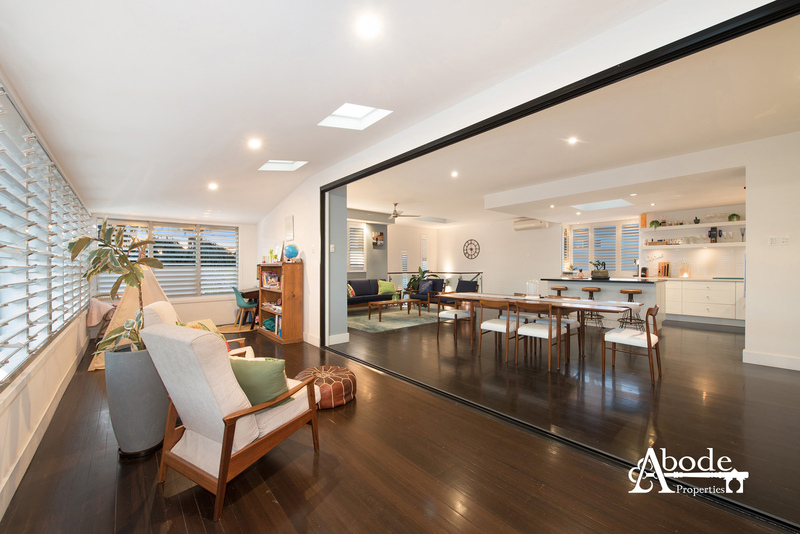 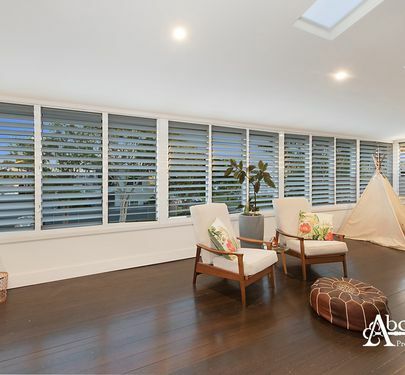 Style and elegance exude from this commanding sophisticated residence in the heart of Woody Point. 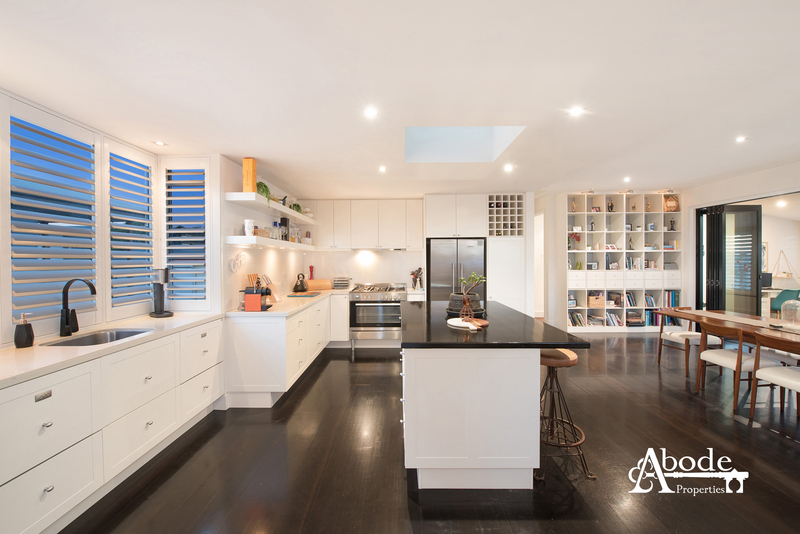 From arrival, the home immediately makes for a memorable impression from its well-executed facade. 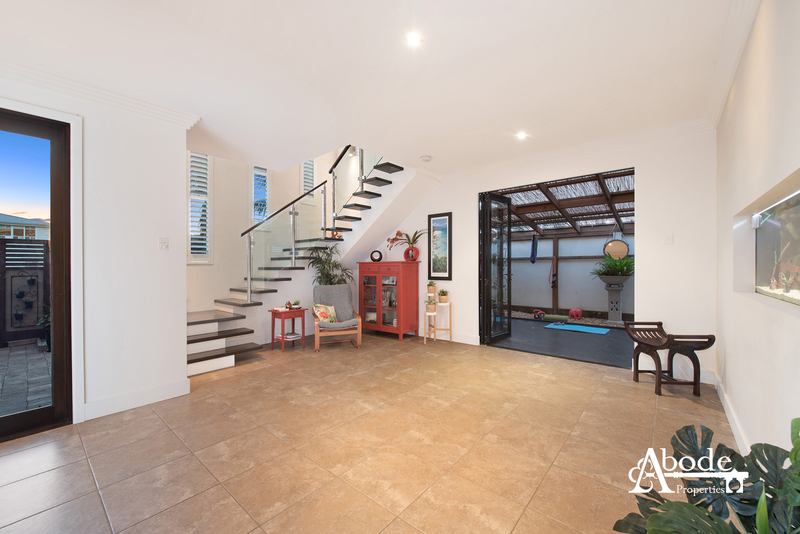 Greeted with a spacious entrance foyer there is an immediate sense of space as a multitude of living areas, indoor and outdoor, are offered. 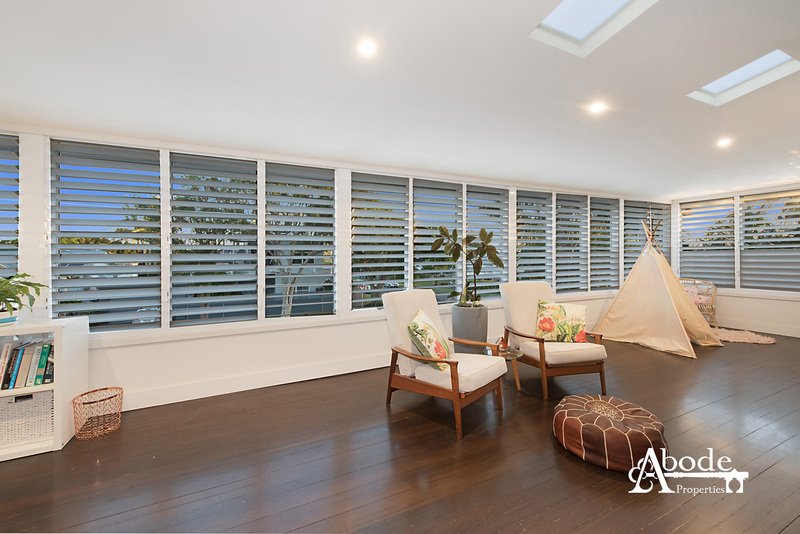 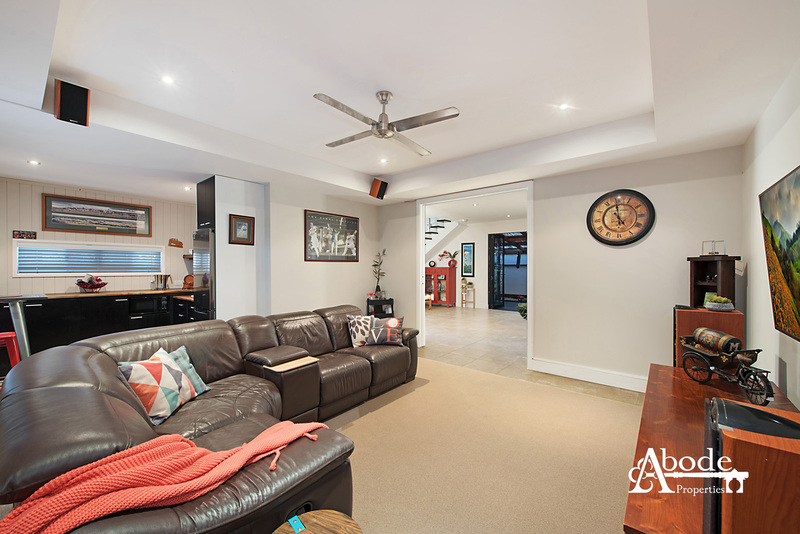 A multi-purpose living/media room complete with kitchenette allows for the perfect family experience and this area is fully sound proofed. 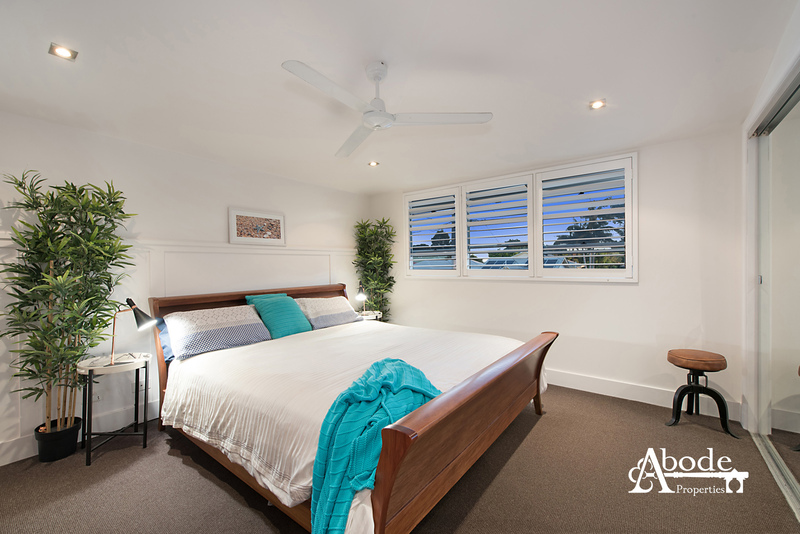 The 9ft ceilings through-out further complement the sense of space in the 2 downstairs bedrooms and stylish full bathroom. 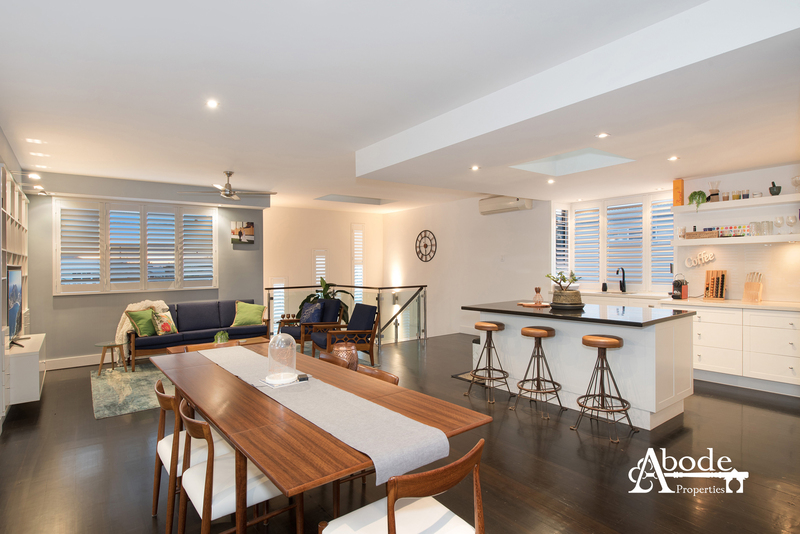 On the second level you are greeted with an open and free flowing floor plan between the chef style kitchen and living areas. 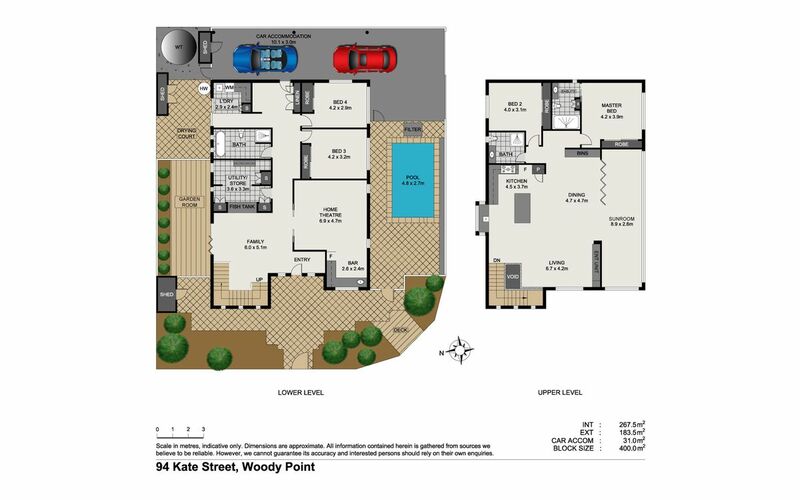 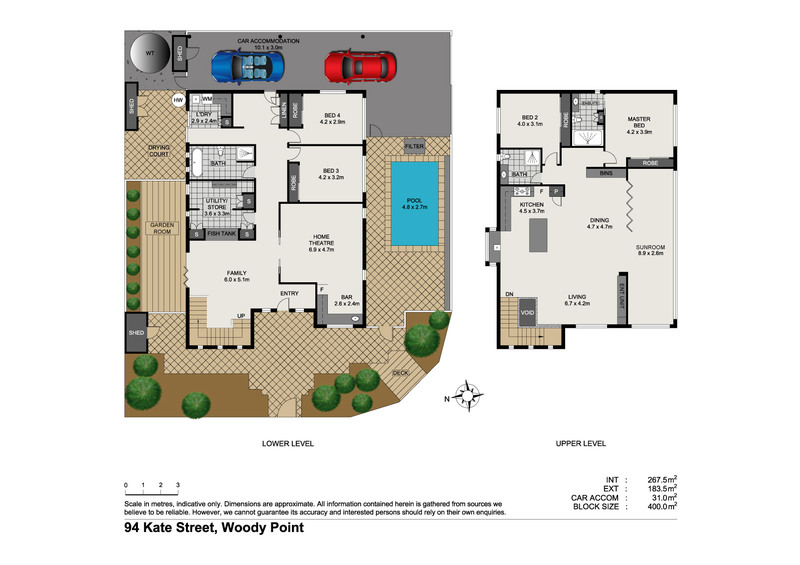 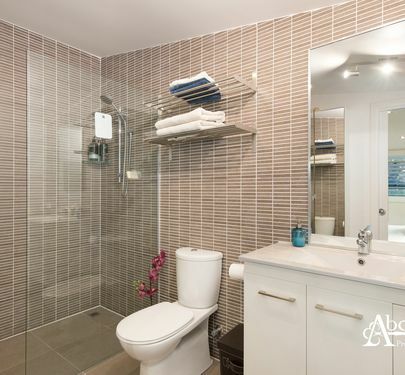 On this level are a further two bedrooms including the master suite with ensuite. 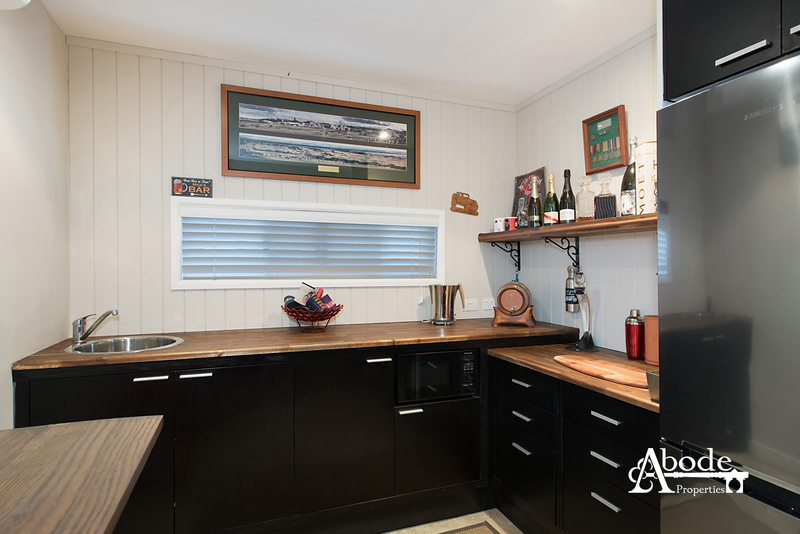 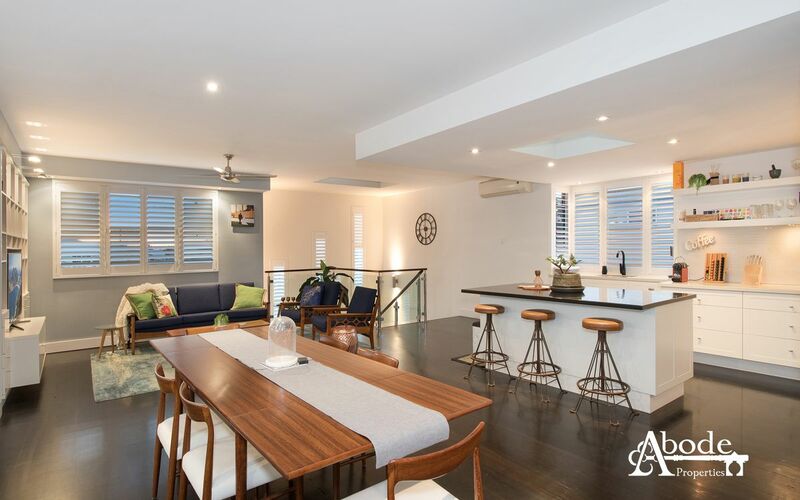 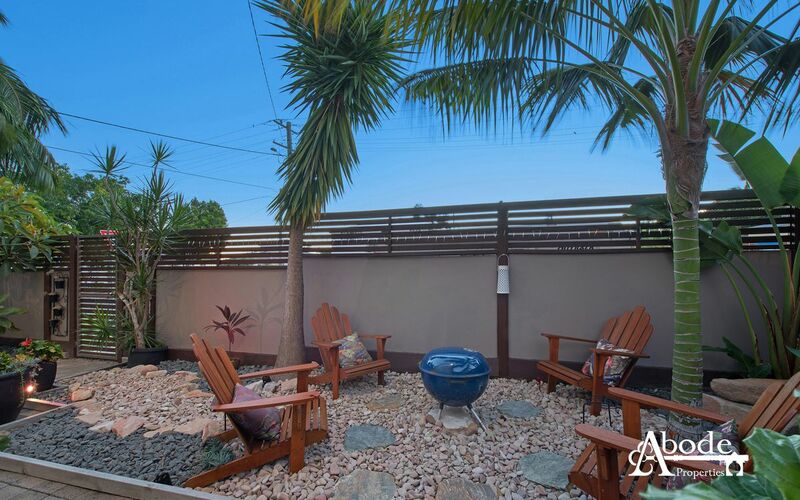 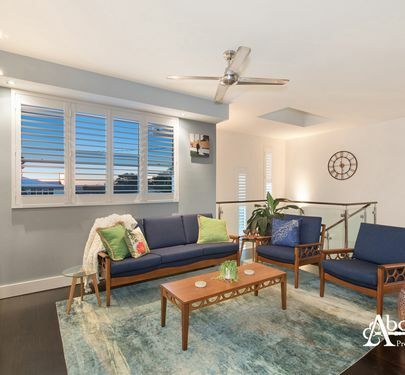 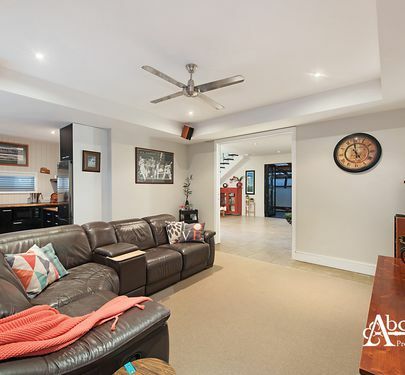 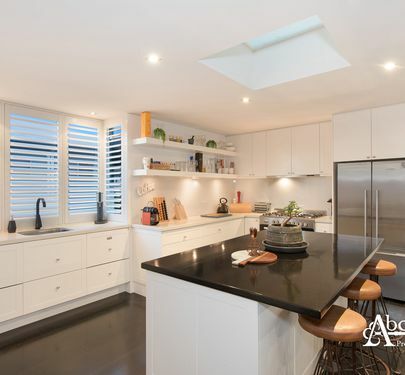 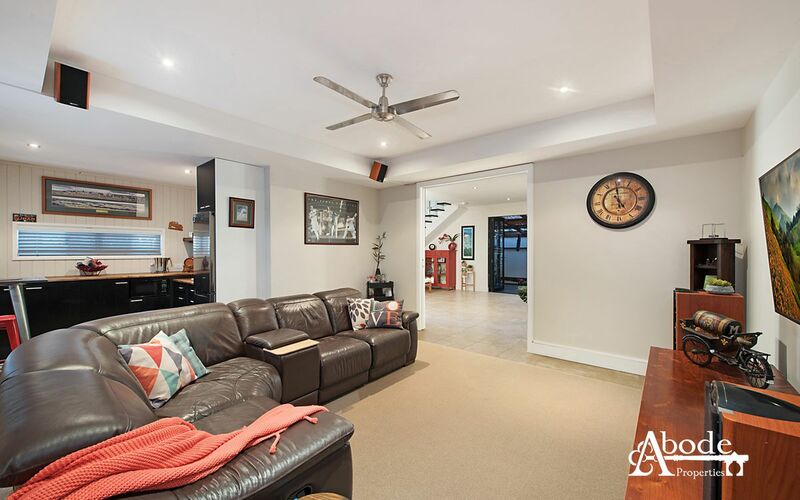 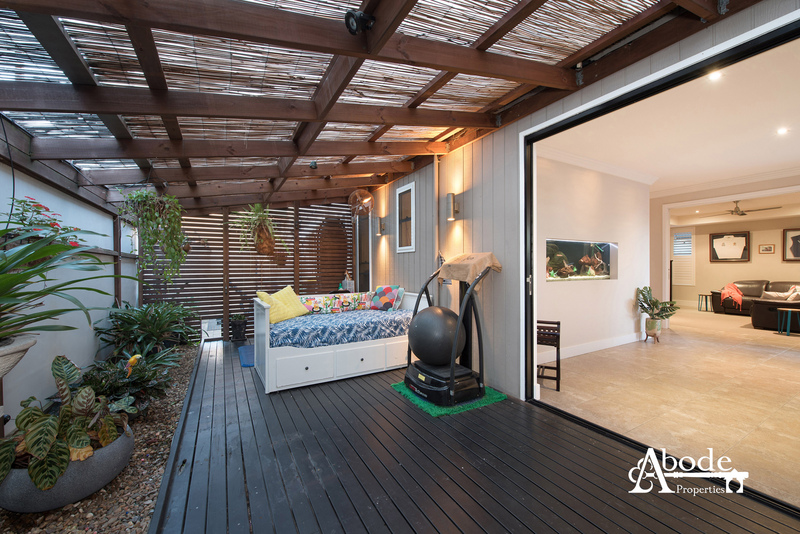 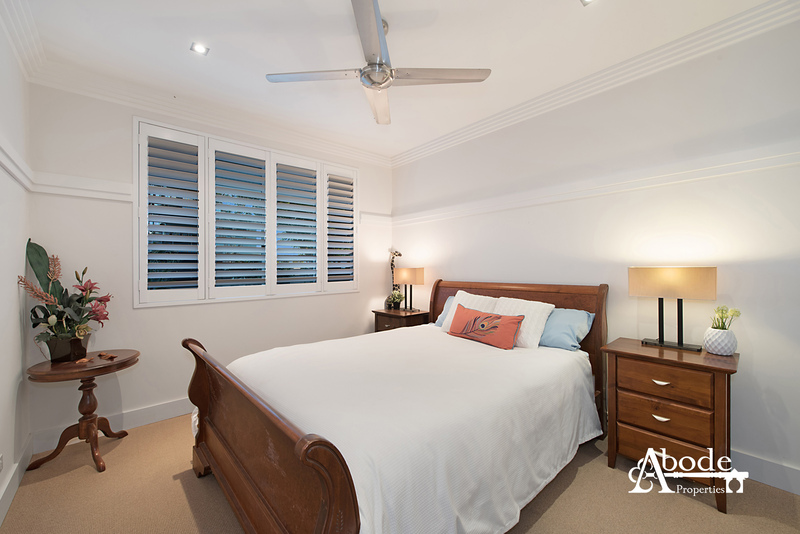 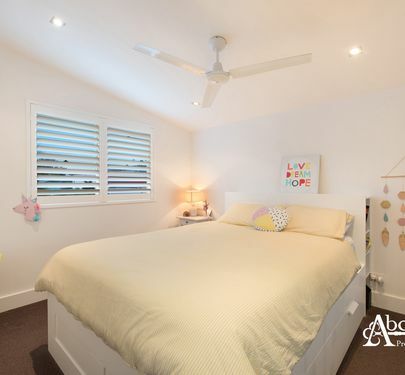 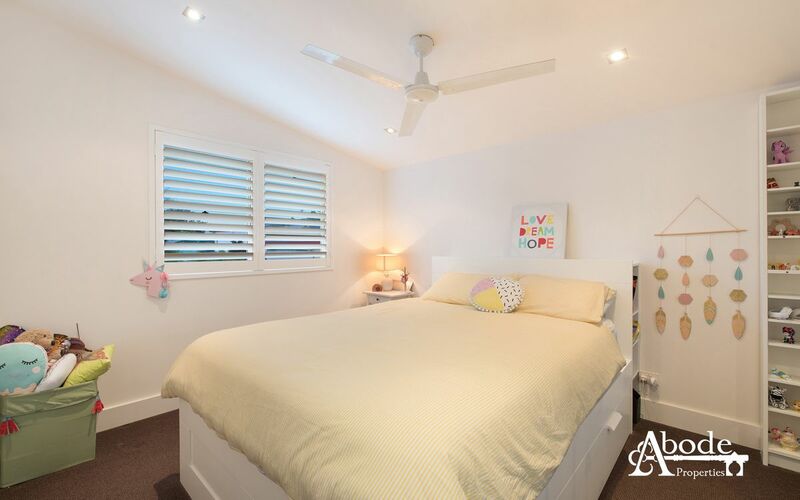 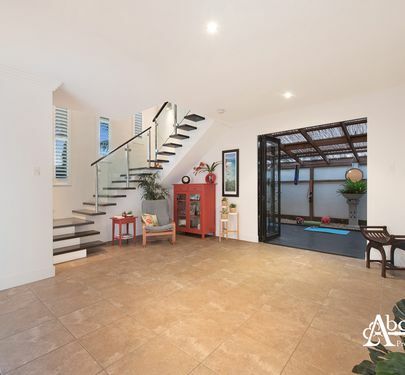 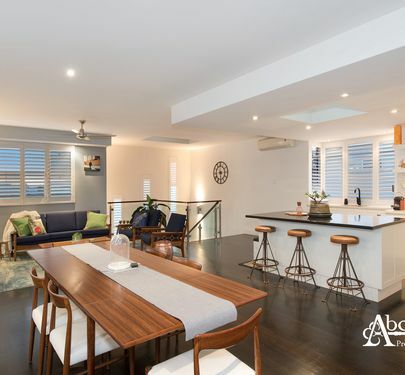 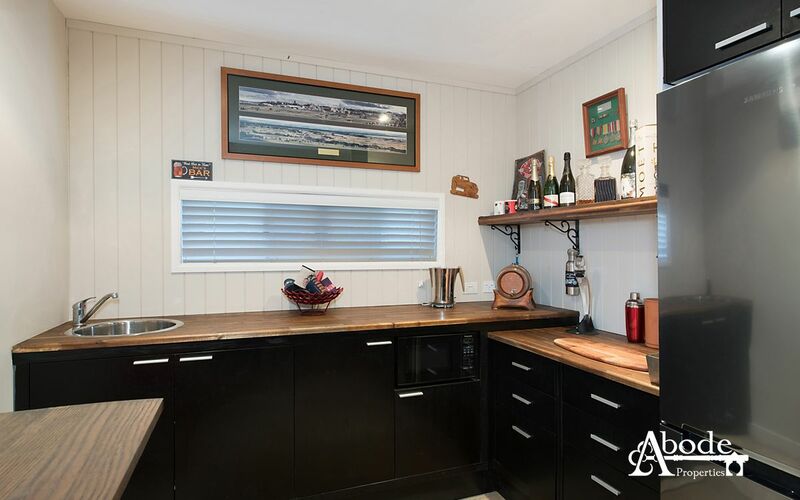 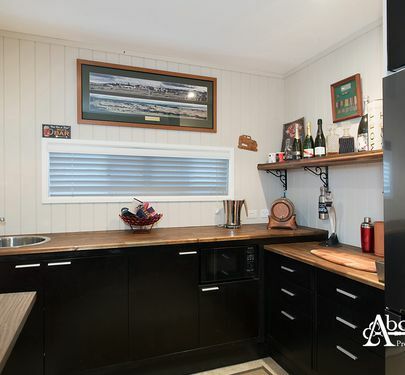 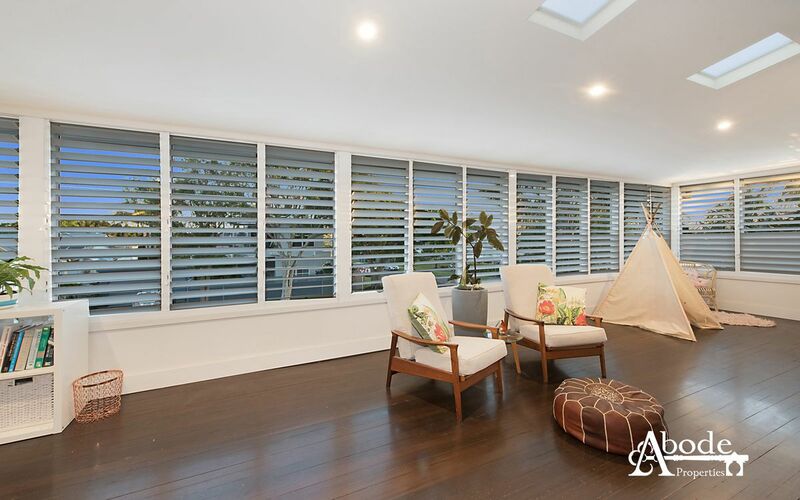 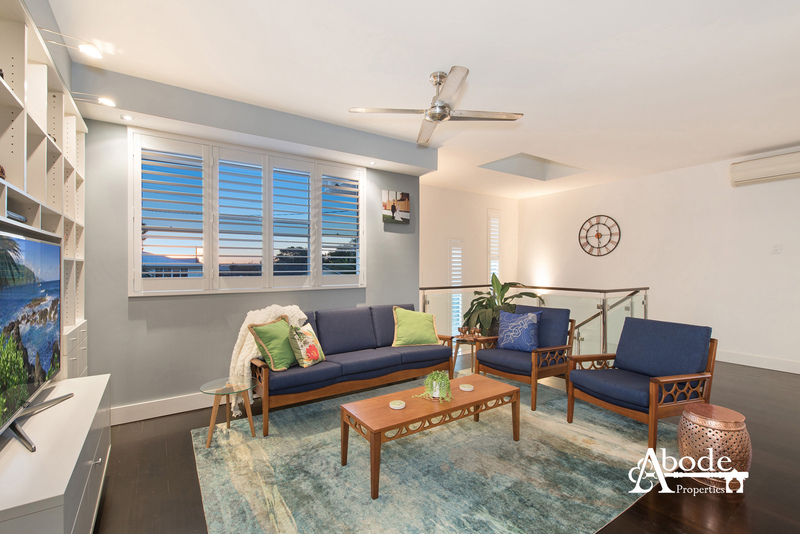 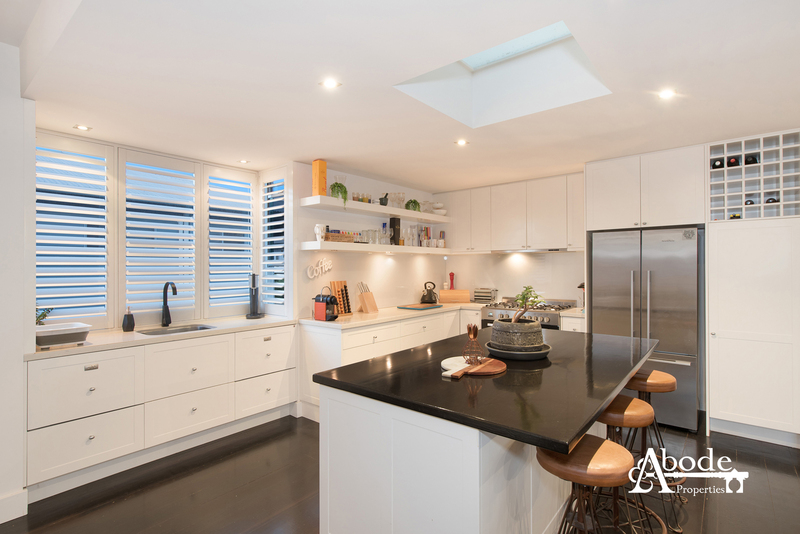 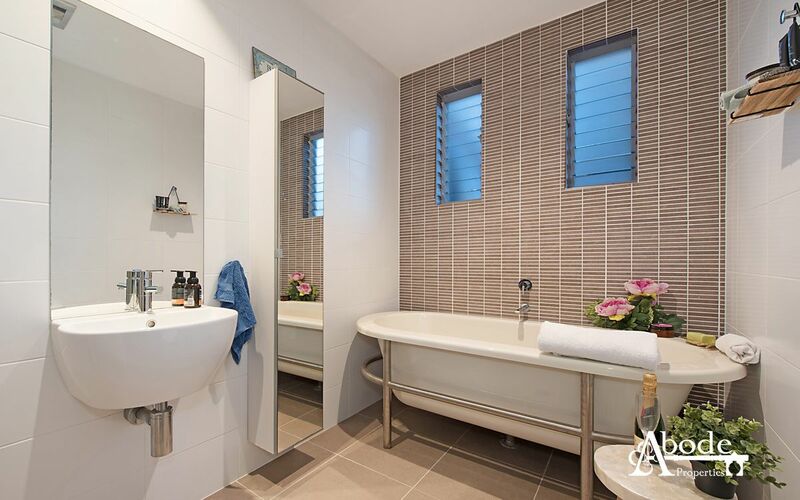 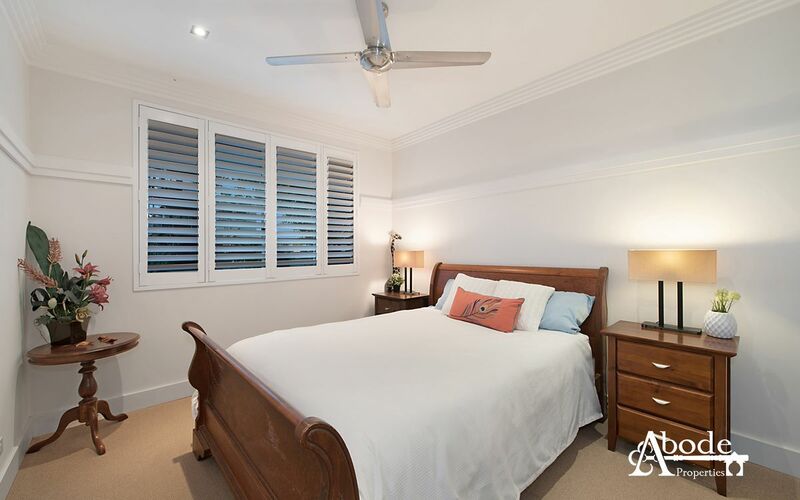 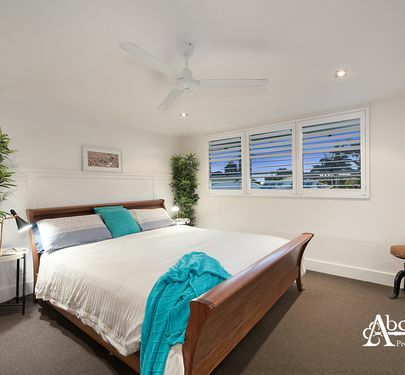 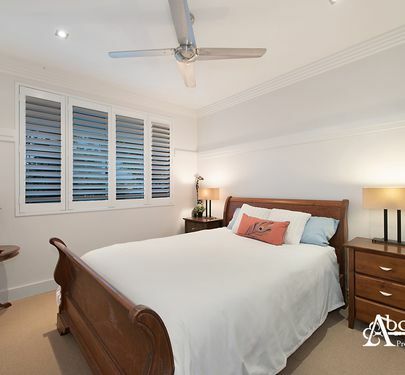 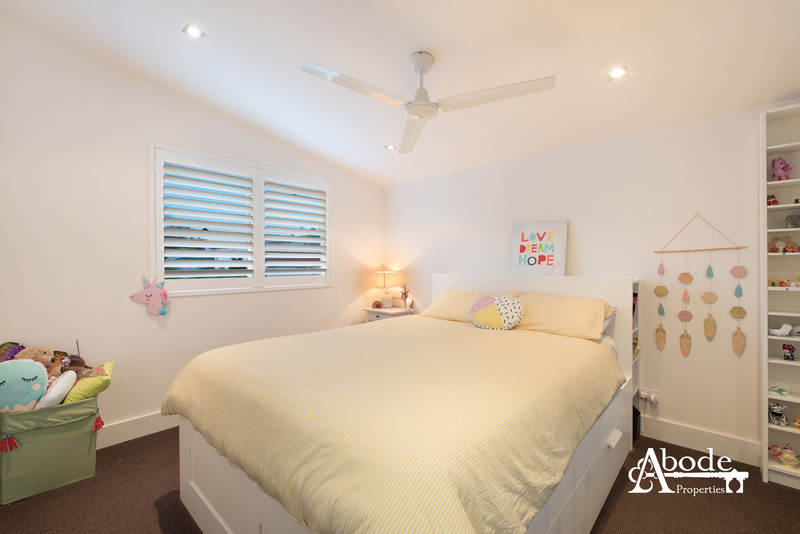 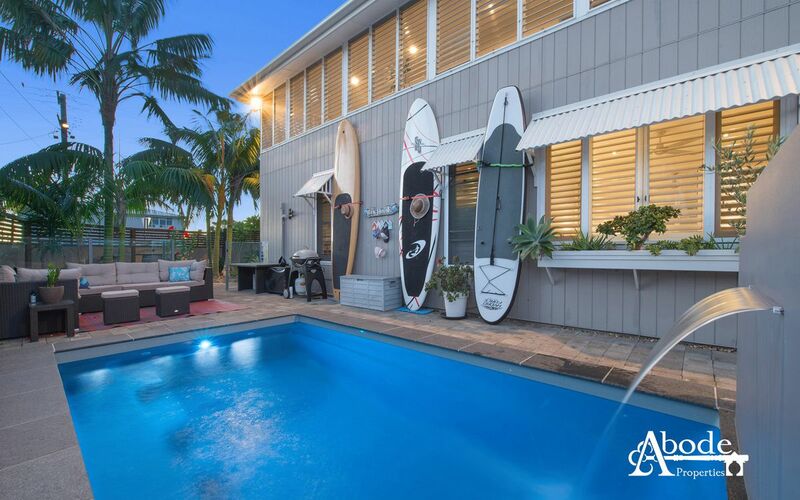 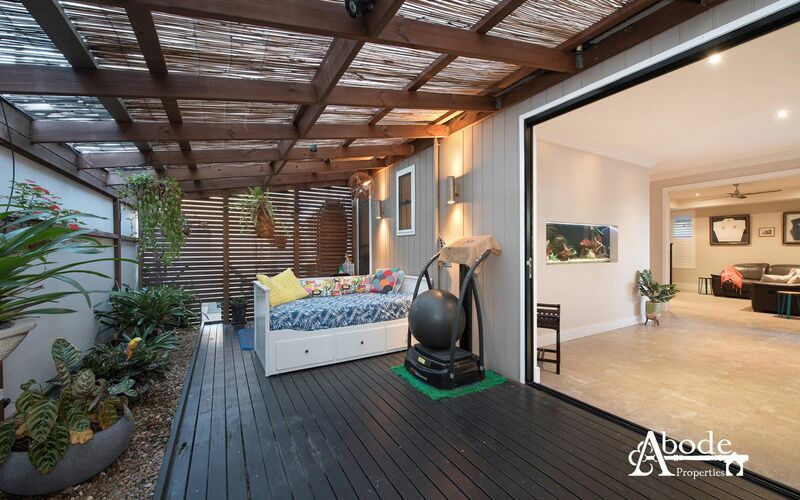 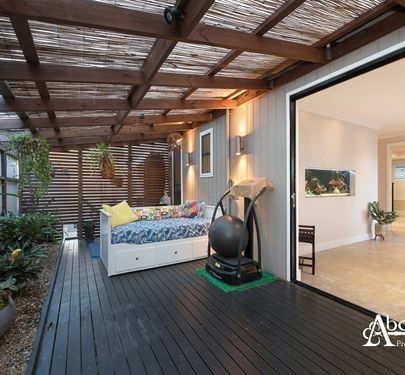 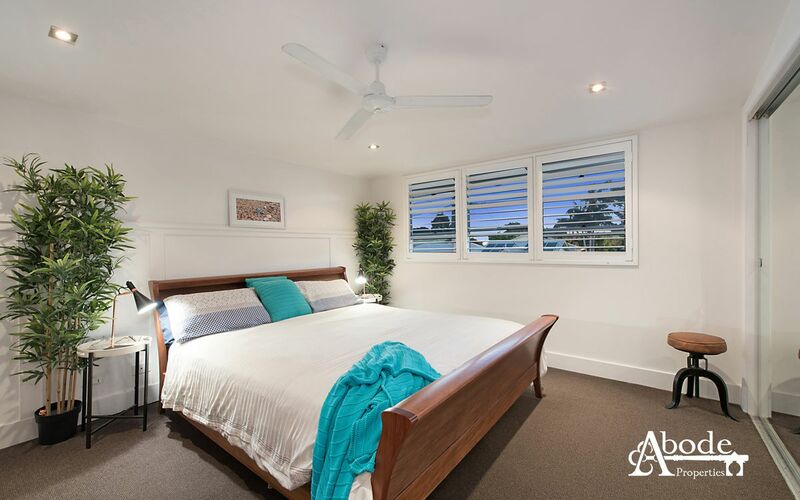 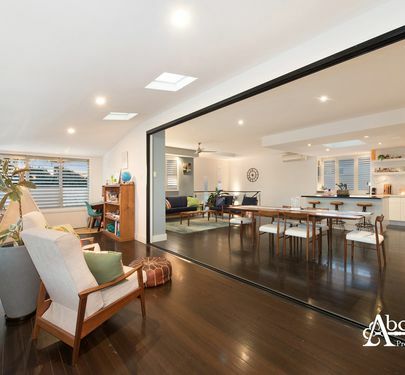 The dark hoop pine boards further add to the practical and low-maintenance lifestyle on offer here. 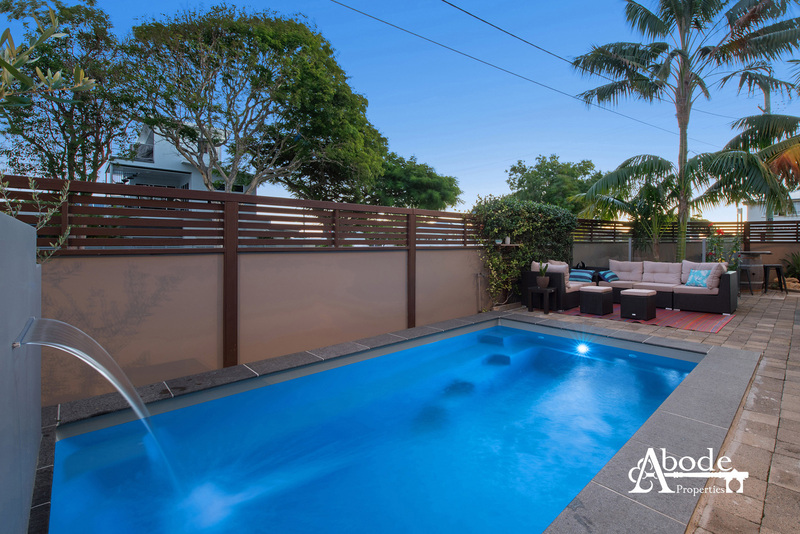 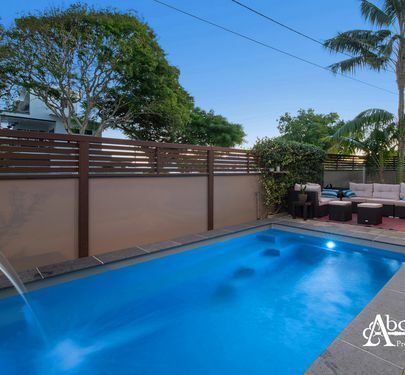 The newly built pool has heating and cooling and boasts a relaxing water feature making it perfect for swimming all year round- or just sit by the pool and entertain and enjoy. 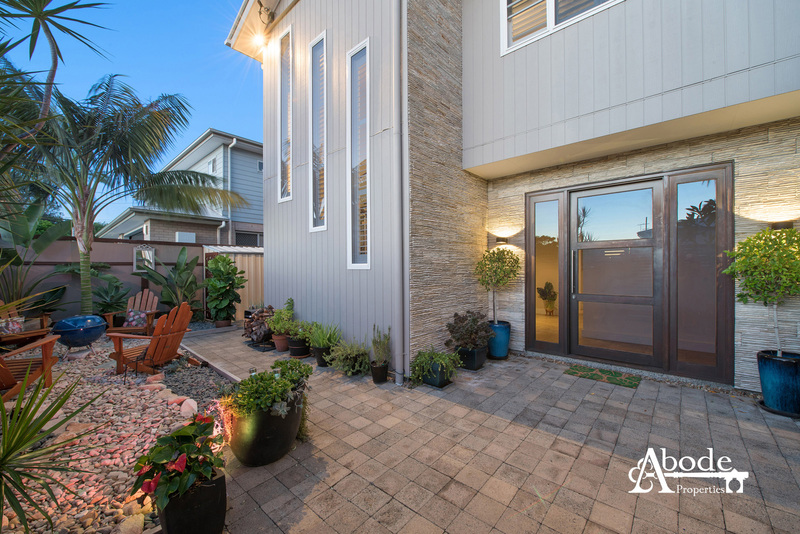 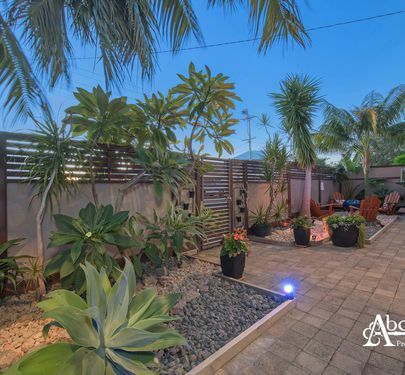 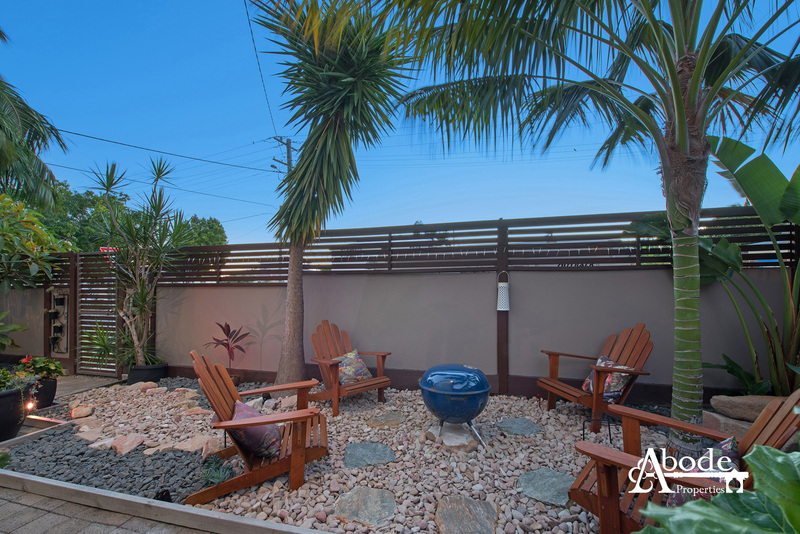 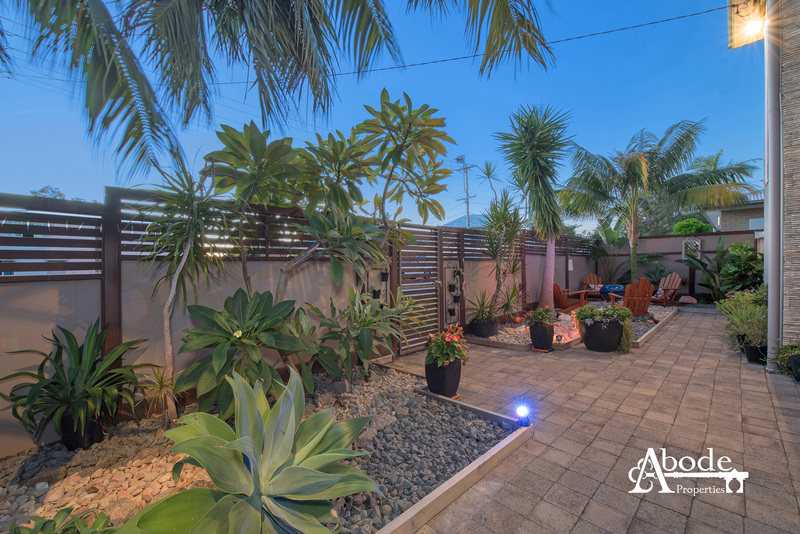 Complete with electric vehicle gate and secure front gate you have the peace of mind of being secure and private. 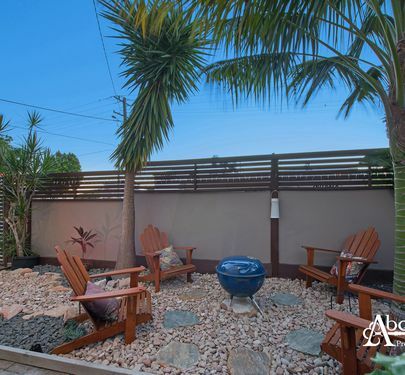 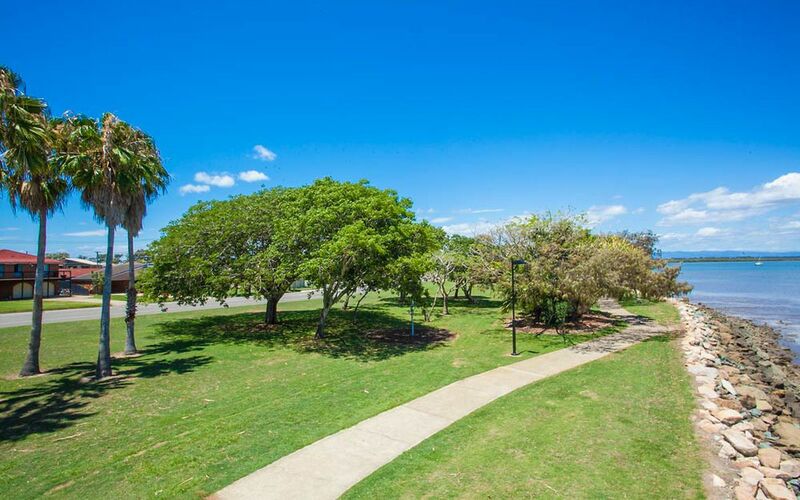 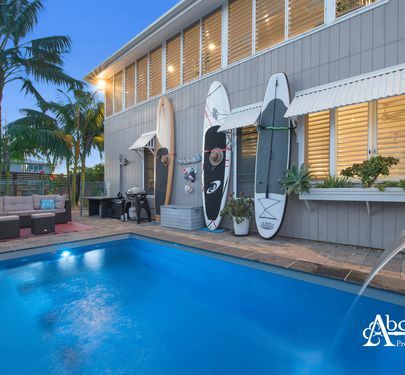 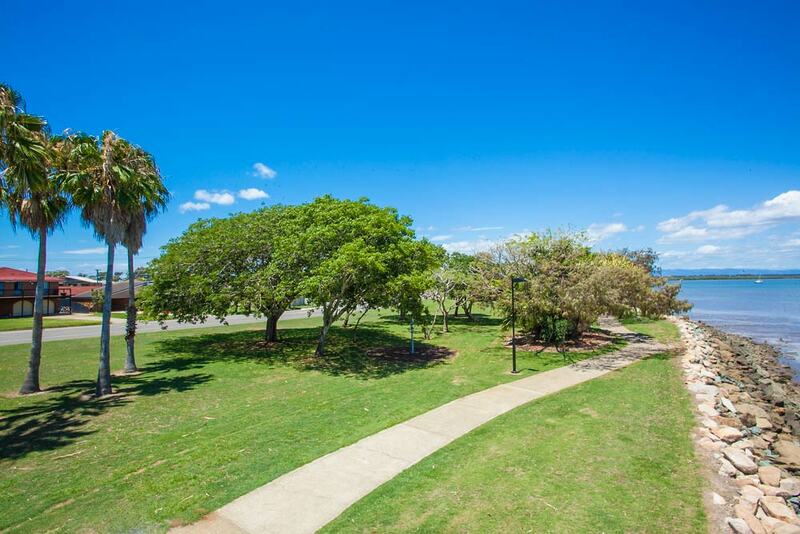 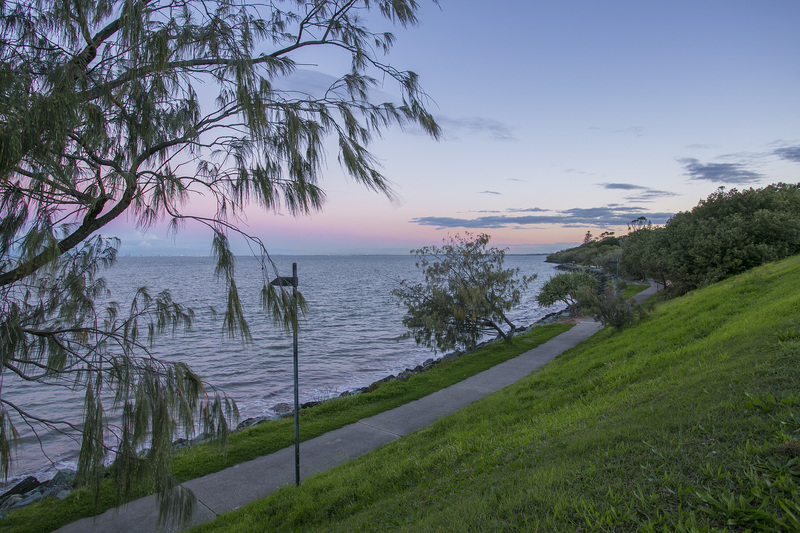 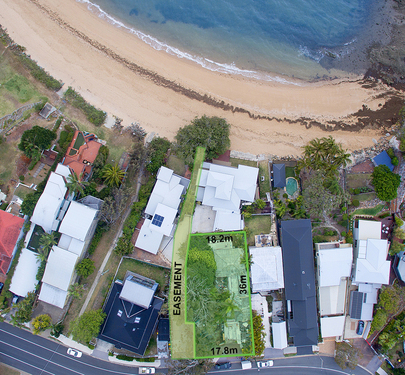 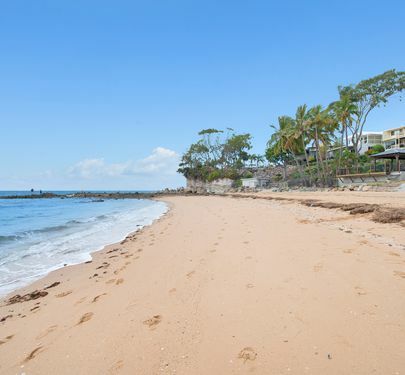 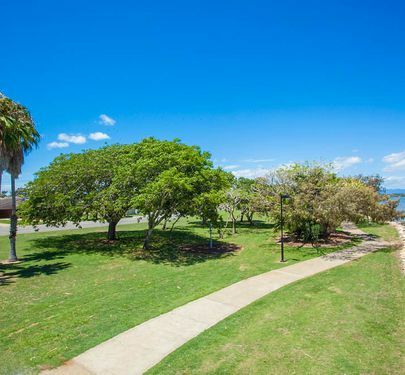 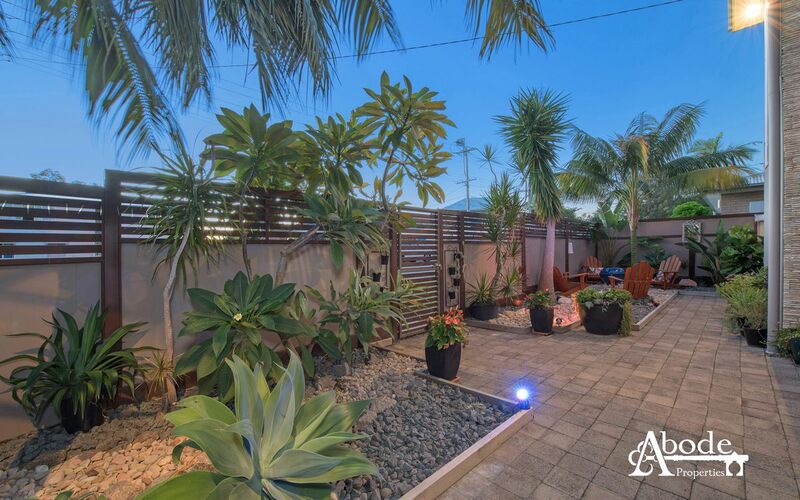 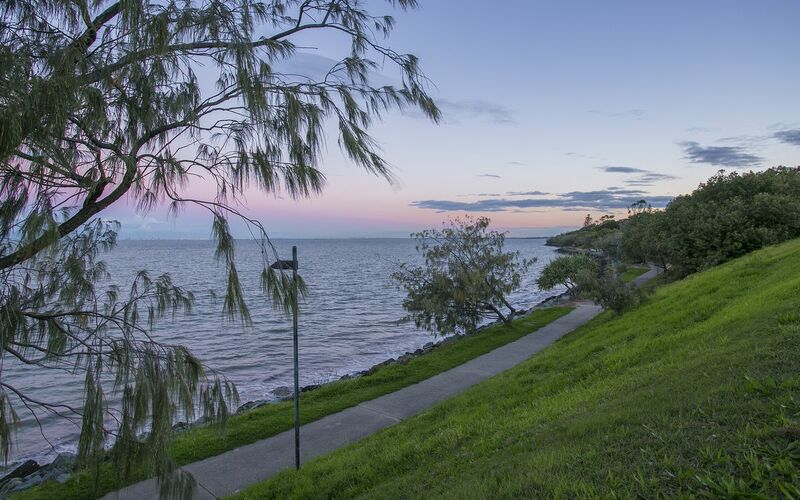 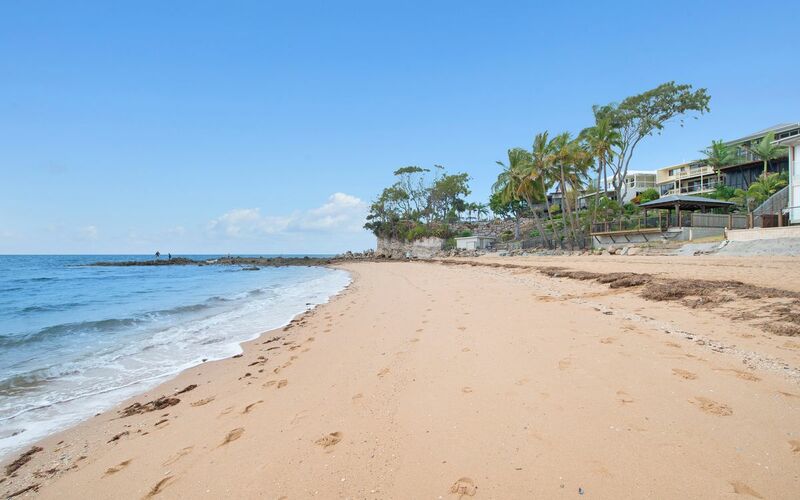 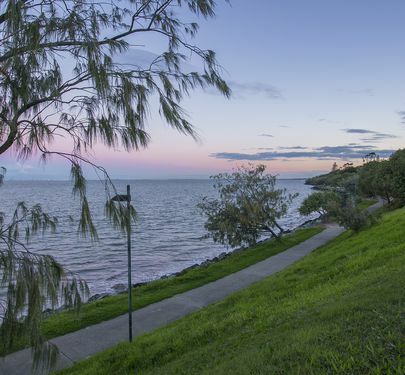 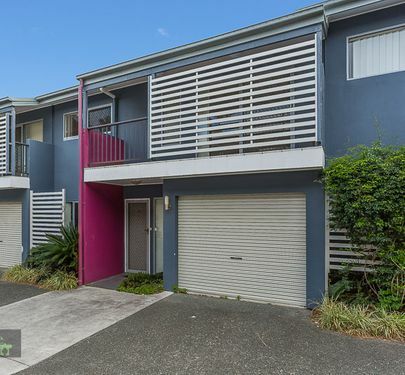 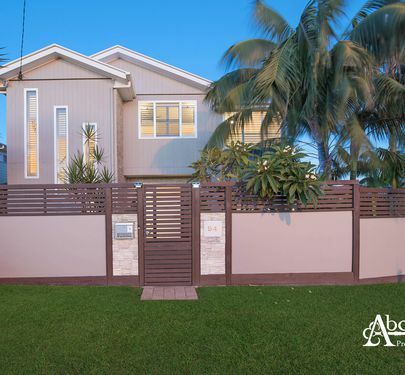 Positioned just metres to Scott's Point foreshore and miles of waterfront walking tracks you’ll adapt quickly to the relaxed lifestyle which lies at your fingertips. 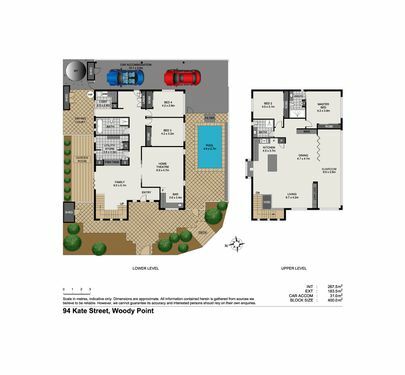 Undoubtedly a truly remarkable residence where in inspection is paramount to grasp the overall delivery and ambience the home offers. 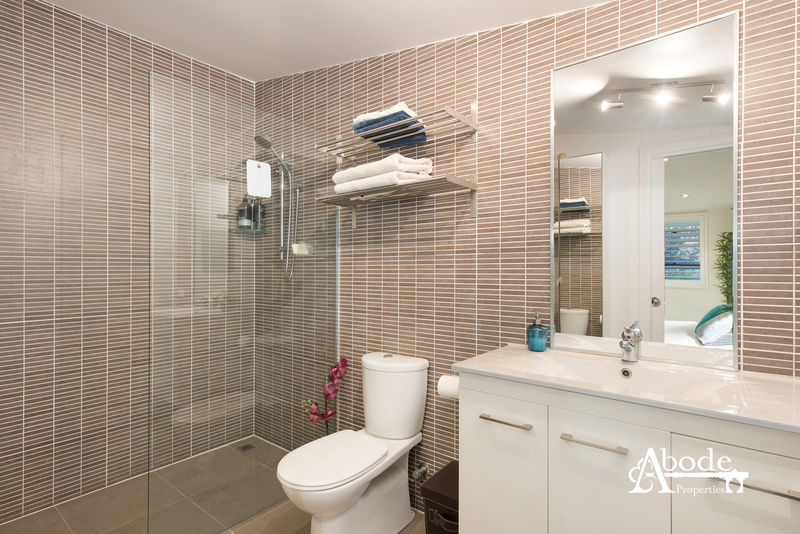 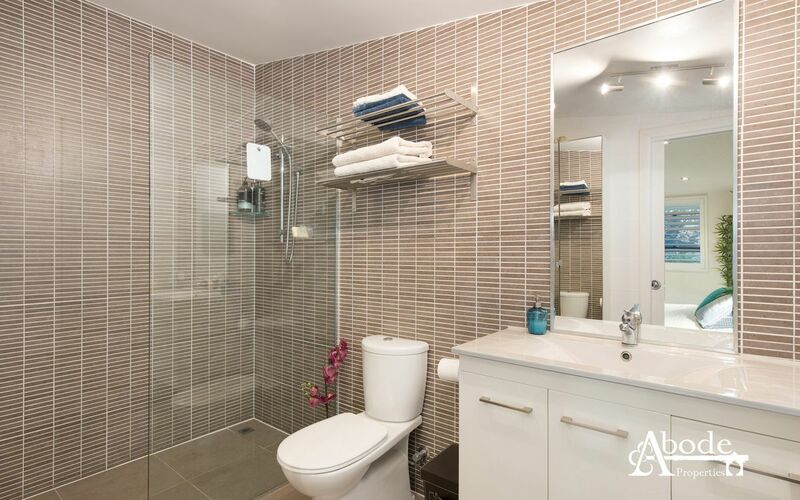 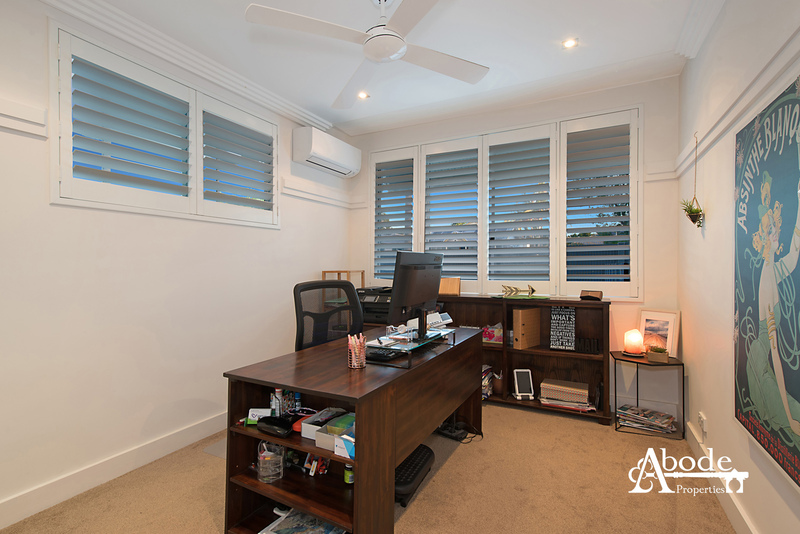 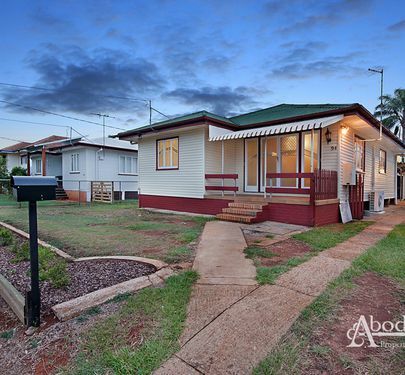 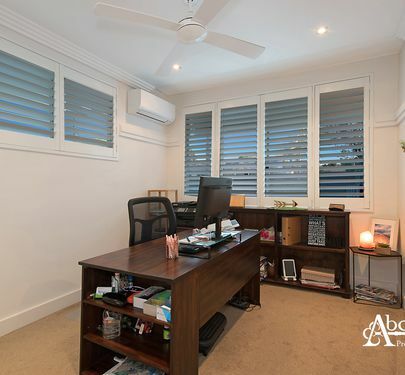 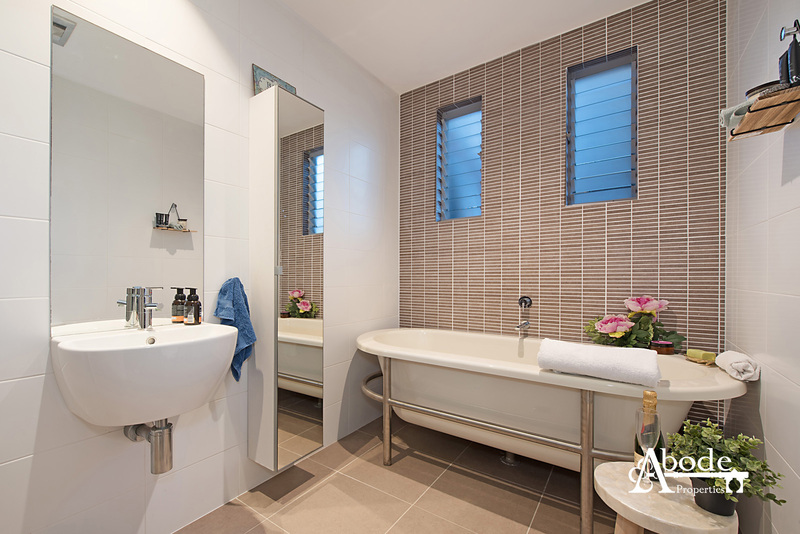 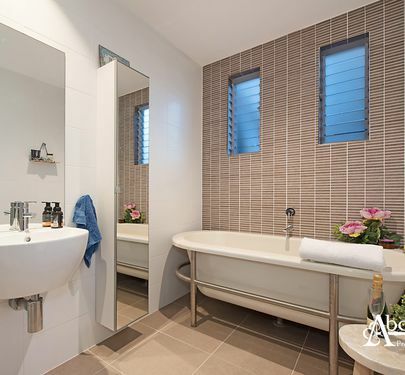 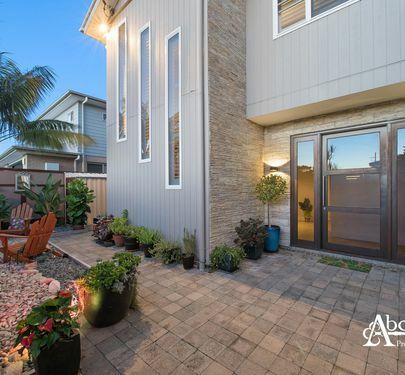 Call Brendan or Lindsay at Abode Properties today for a private inspection.